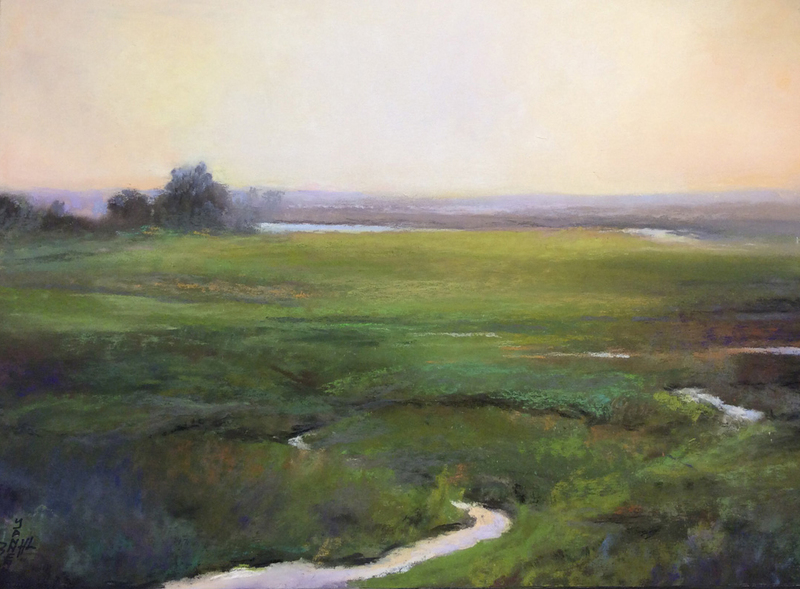 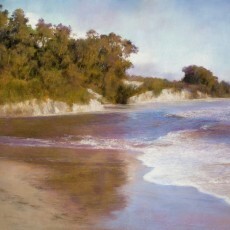 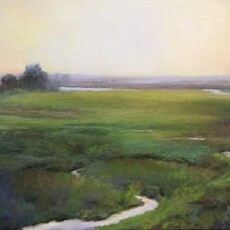 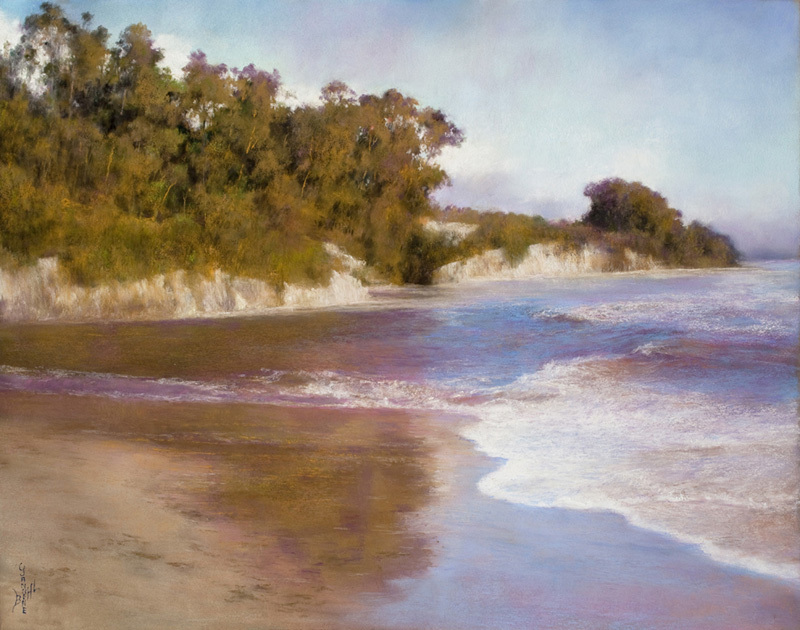 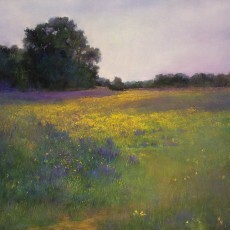 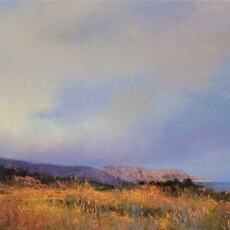 I adore painting the extraordinary local landscapes and sharing my enthusiasm through my teaching. 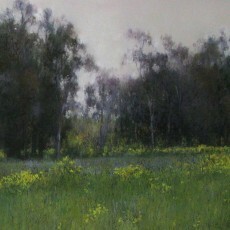 I am pleased when a viewer can “walk into the painting”. 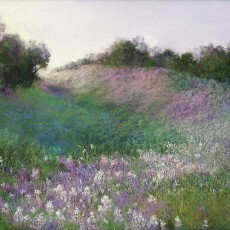 They are excited to be there, as I feel my work reflects a mood with which viewers are comfortable and at peace. 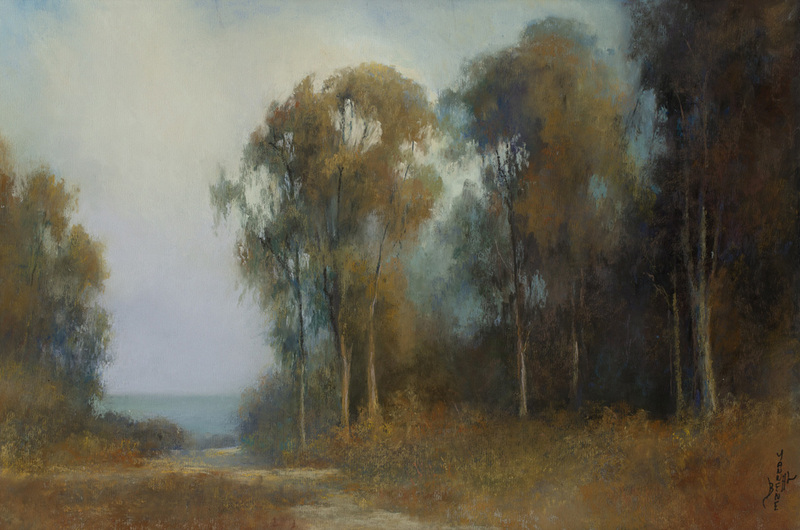 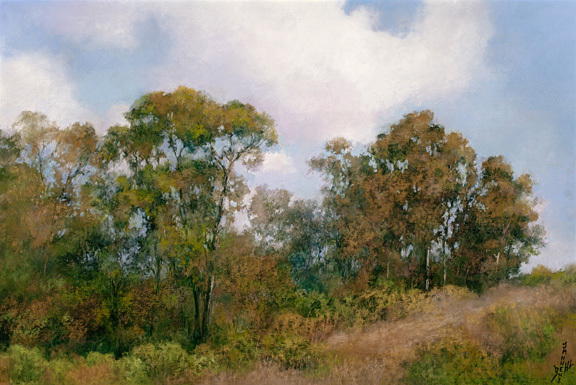 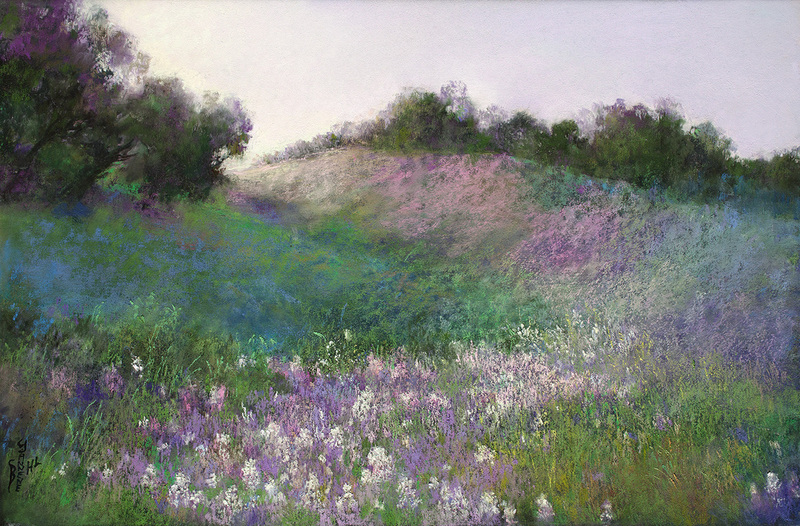 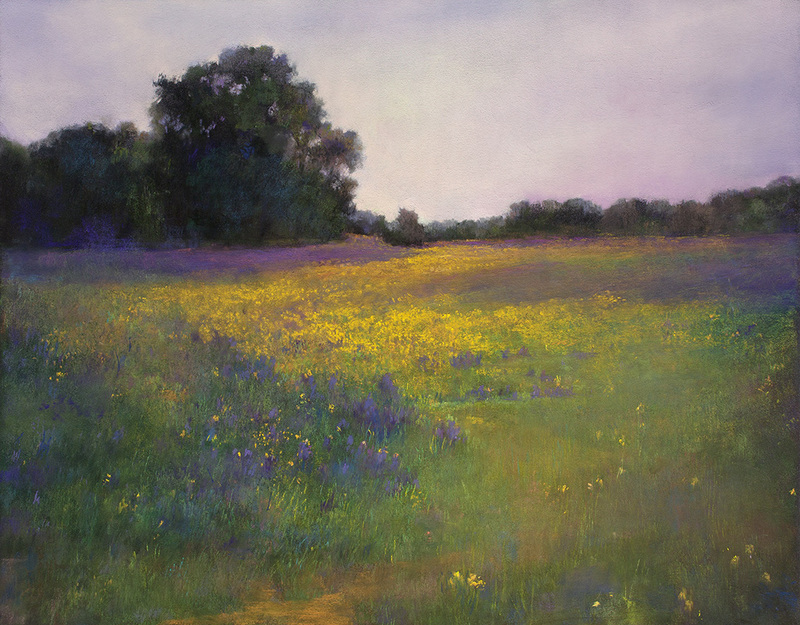 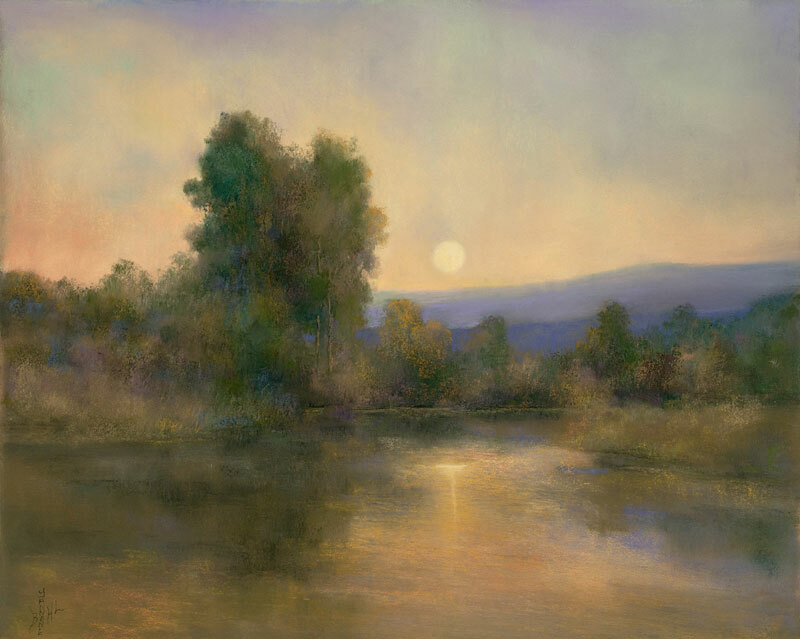 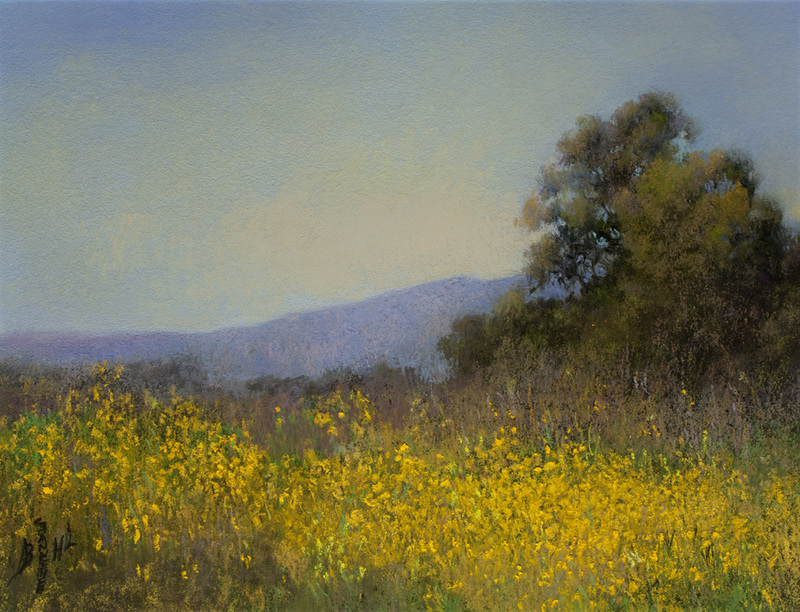 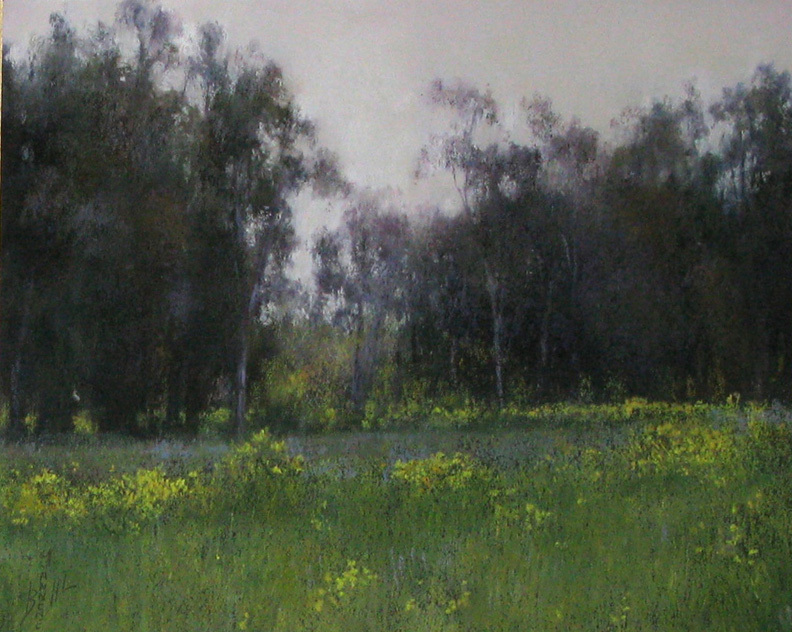 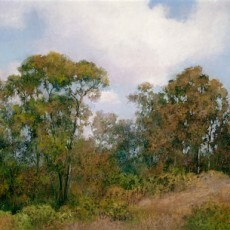 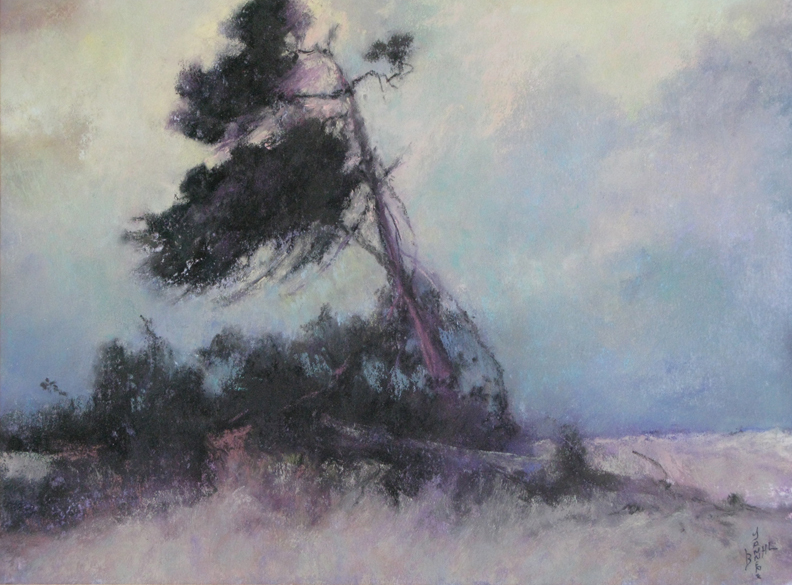 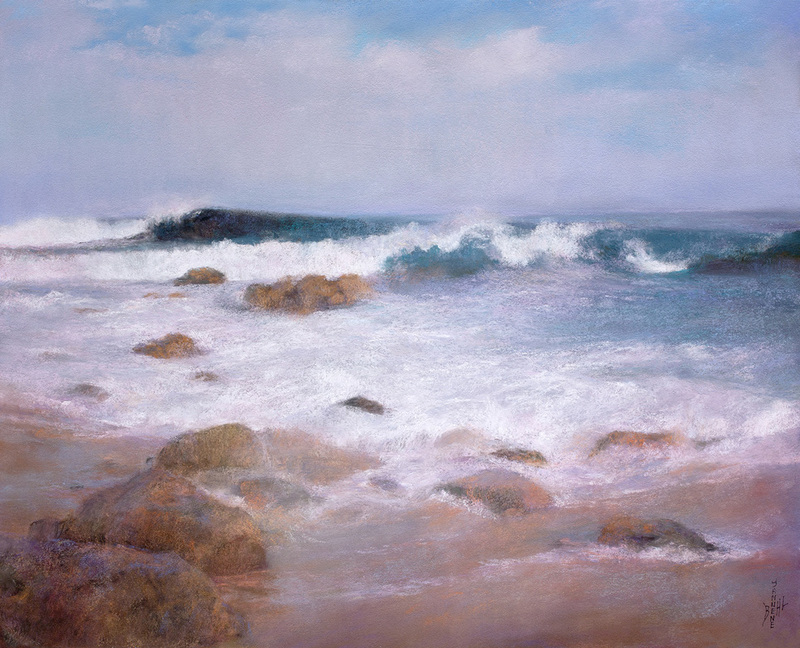 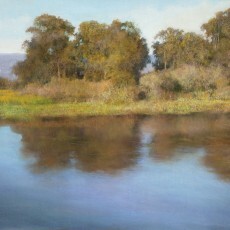 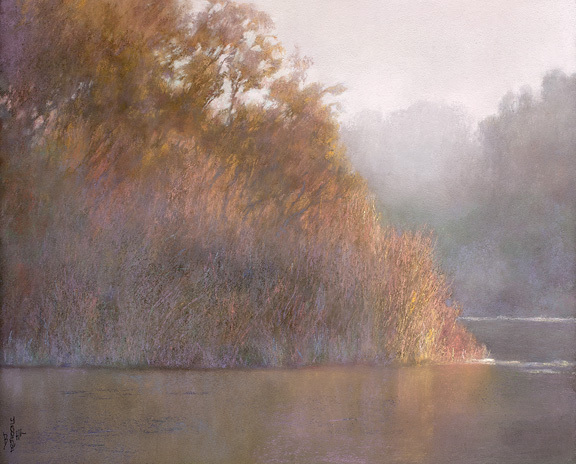 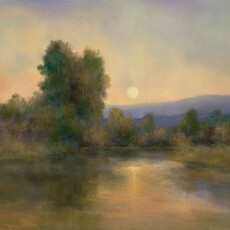 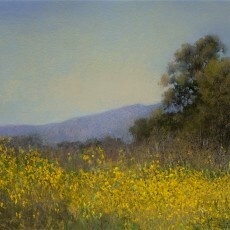 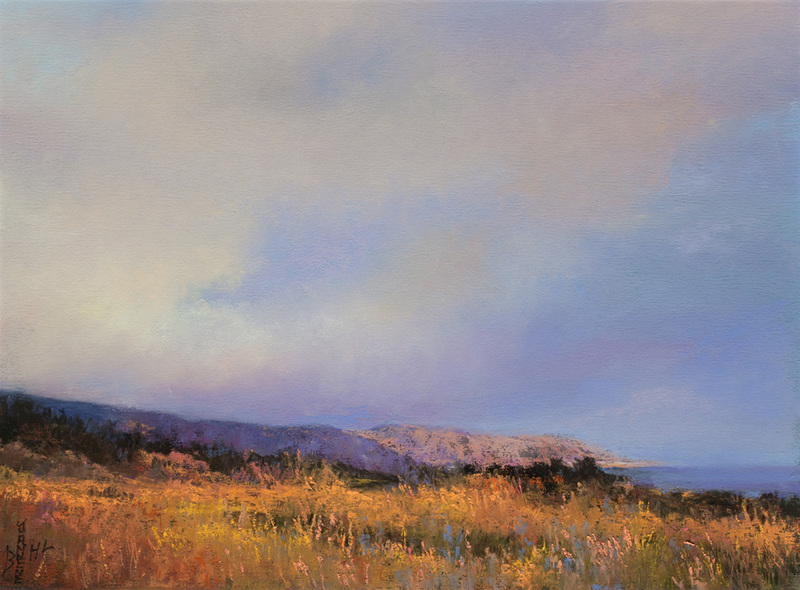 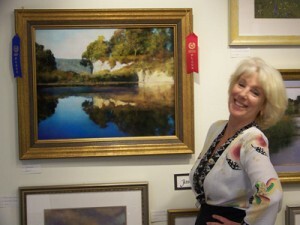 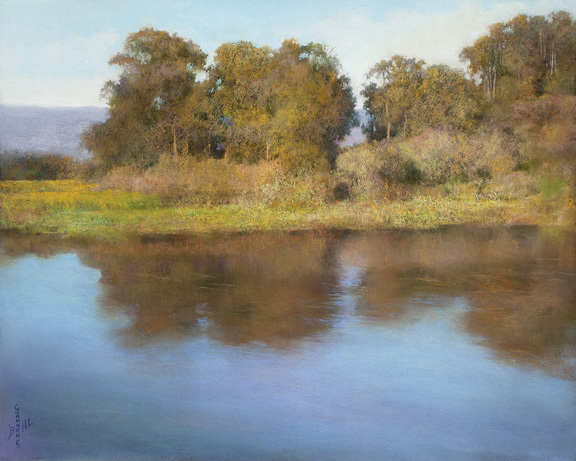 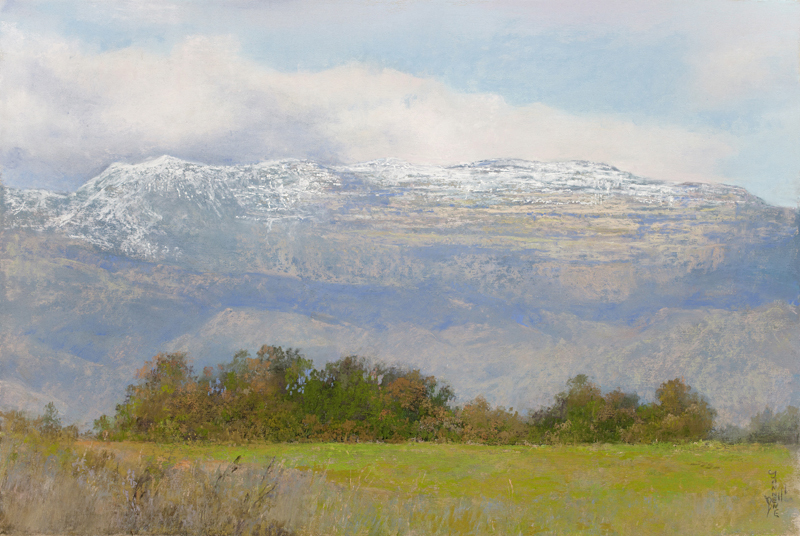 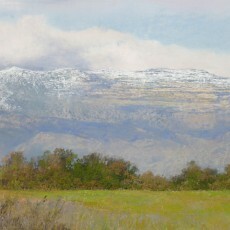 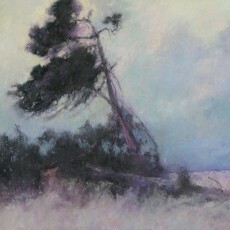 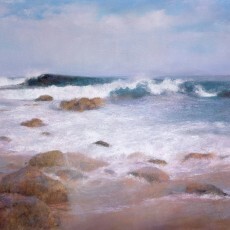 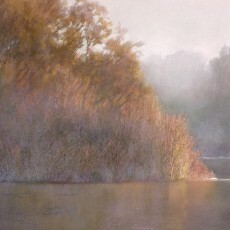 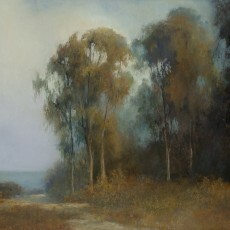 I paint and teach in beautiful Ojai at the studio of Burt Collins, my 17 year friend and mentor.